Home / Posts tagged "taxi app"
When every start-up or business owner was seeking for the solution, Uber brought the revolutionized changes in the service market on a large scale and made on-demand services the new trend, which eventually transferred into cleaning, design, food, and numerous other industries. 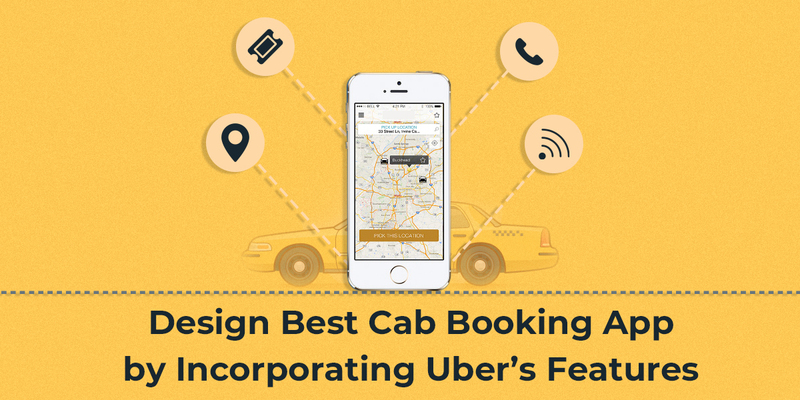 The first and the most important thing, while it comes to developing cab booking app, is that you actually need to create two different apps and both would be connected to the admin portal: one for the drivers and the other one would be for the passengers. Login/ Registration Page: There are various ways to allow registration, but the best way is to facilitate registration through social media; email option also one of the options. Booking Interface: One of the most important screens which facilitates passenger to enter travel data and book a cab. Fare Calculator: This feature allows an application to calculate the estimated cost of the ride before booking a ride. 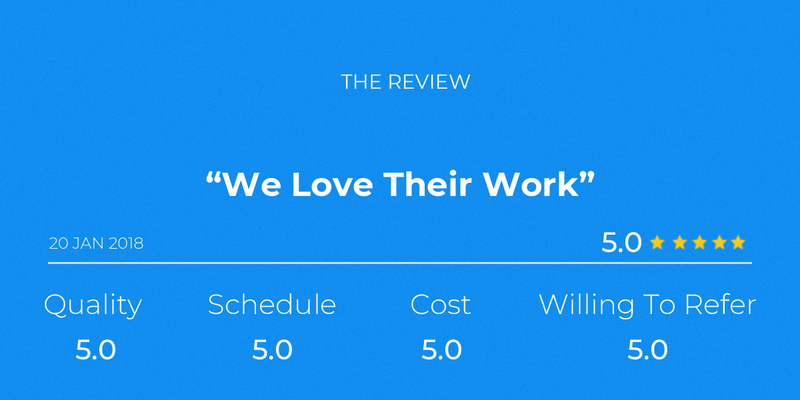 Reviews and Rating: Feedback from real-time users is very important; hence an app should have a feedback system where the user can leave feedback about the vehicle, the driver and the trip. Contact Details: Another important feature which facilitates passenger and driver to communicate directly. Payment: There should be an in-app facility for payment. Also, the user should receive a bill or quote for every trip. Allowing saving card details for one-click checkout is common and one should include it in order to build an impactful app. Push Notifications: Updating passenger with the booking progress and other important information related to their ride is important. Ride History: Showing details of the earlier rides and receipts and facilitating to re-booking the same ride. Profile and Status: Before allowing any driver to enroll on the app, proper verification is very important. Drivers should need to submit their tax number and license at the time of registration. The status functionality should assist them in adjusting their schedule and availability. Order Alert: Along with push notification, the driver should receive notification on the new booking, route details, payment, etc. There should be a facility to accept and decline the ride requests. Navigation: This feature will suggest the best route to reach the passenger and onwards. Reports: Driver should able to get a quick glance on trip earnings, stats, and payroll. Bill Splitting: This feature allows passengers to split the bill and pay only their share of the bill. In the recent time, Uber has introduced this feature of splitting the ride fare with friends. Updating Pick or Drop Location: With this feature, the passenger can update details; accordingly, the fare will also change. Uber already have this feature. Voice Commands: Nowadays, almost every app support voice command so why not cab booking app? The fact is that many users look for this feature. Waitlist: Another important feature for any taxi booking app, especially during peak hours. This feature allows users to add themselves on a waiting list rather than searching for a ride on a regular interval. Option to Select Driver: People who use cab on a daily basis, they might have a driver preference and this feature can help them to travel with their preferred driver. The admin panel is the most important part of any mobile application. This helps to manage, store, and review all the in-app activity. The admin panel should give you a quick overview of all the progressions; recommend the best navigation for trips and drivers; manage payroll and revenue and collect information on your clientele for further development. Though the taxi booking app can survive without admin panel initially; as your customer base will increase it may become quite a hassle. Hence, you should invest in the admin panel. 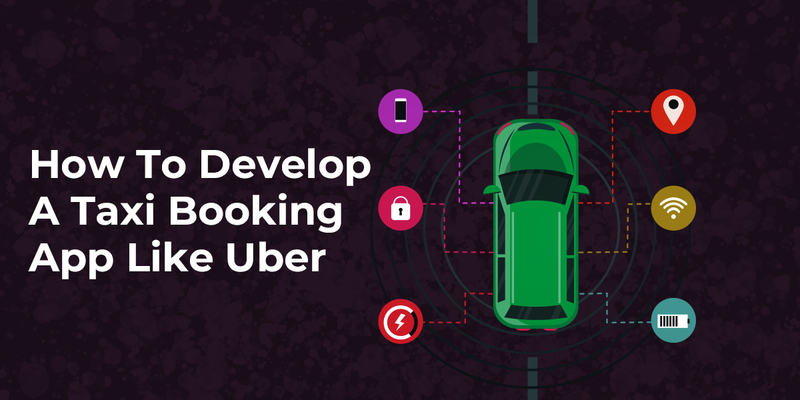 If you are planning to Uber Clone App, these are the three segments with their important features. Incorporate all these features to build an effective application.